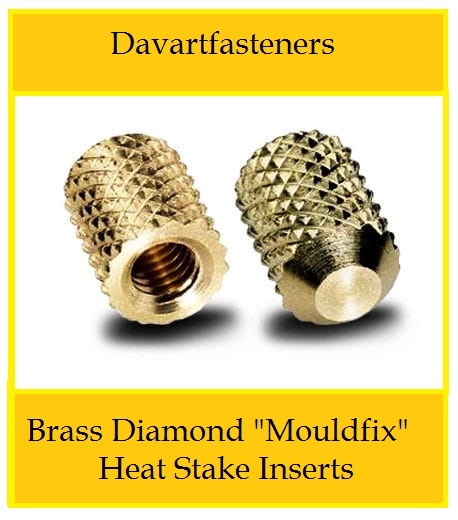 Threaded Inserts for Plastics, wood and composite materials. 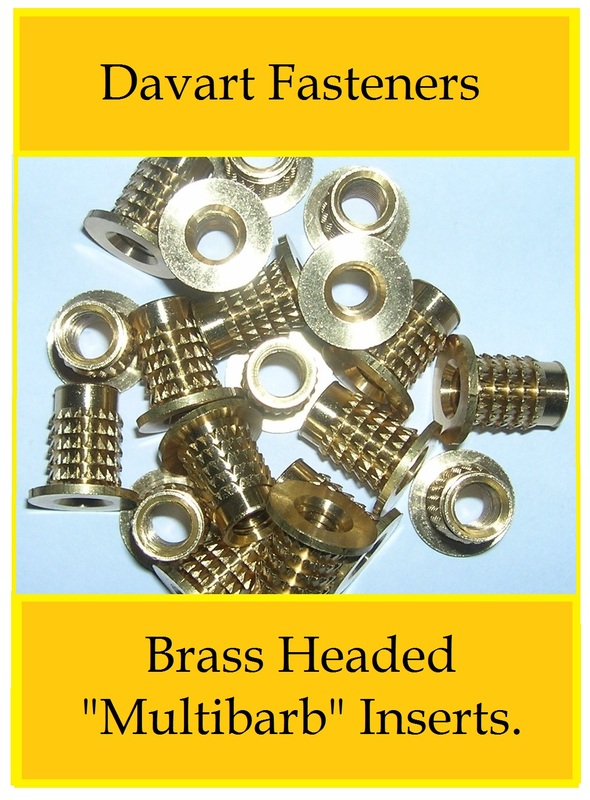 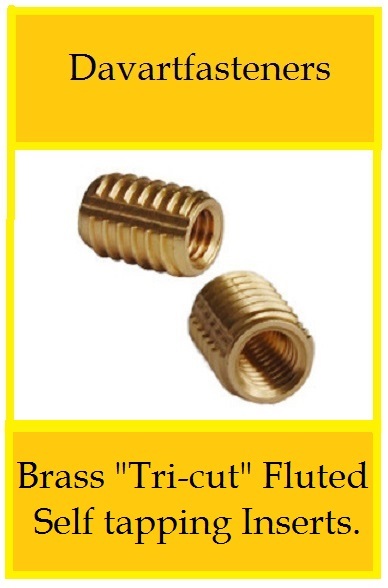 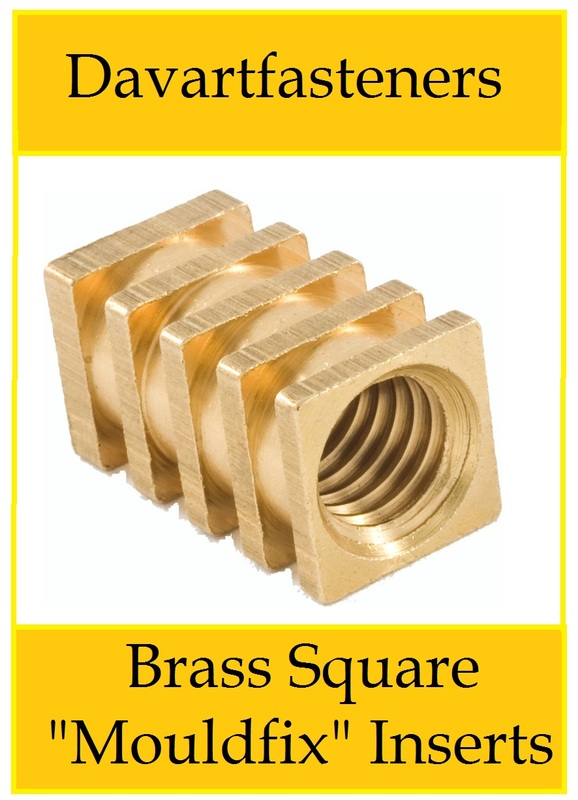 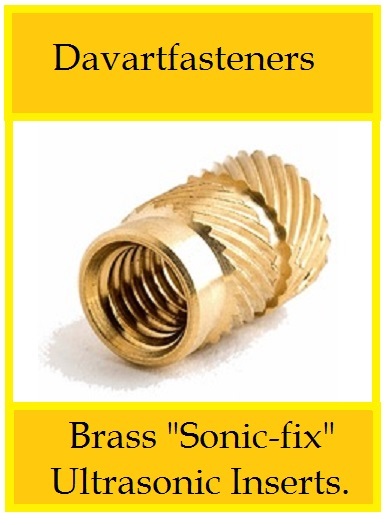 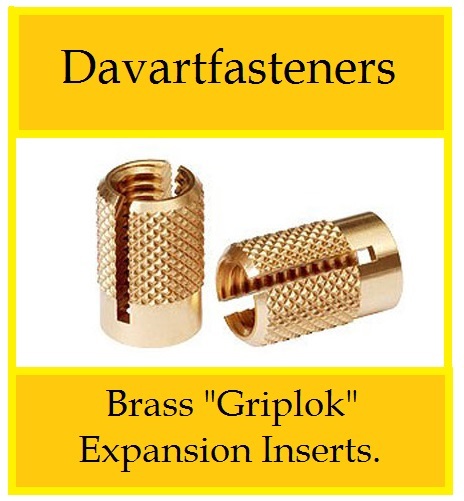 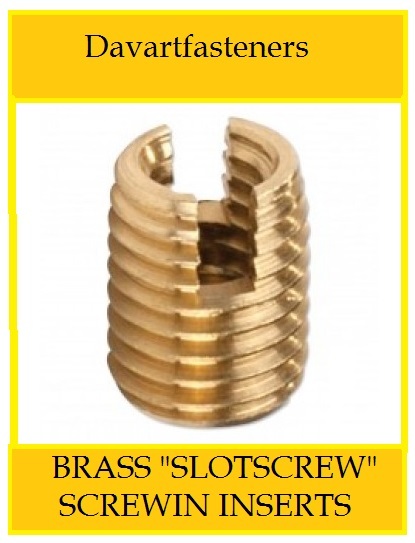 low cost thread inserts in Brass, Steel and stainless steel. 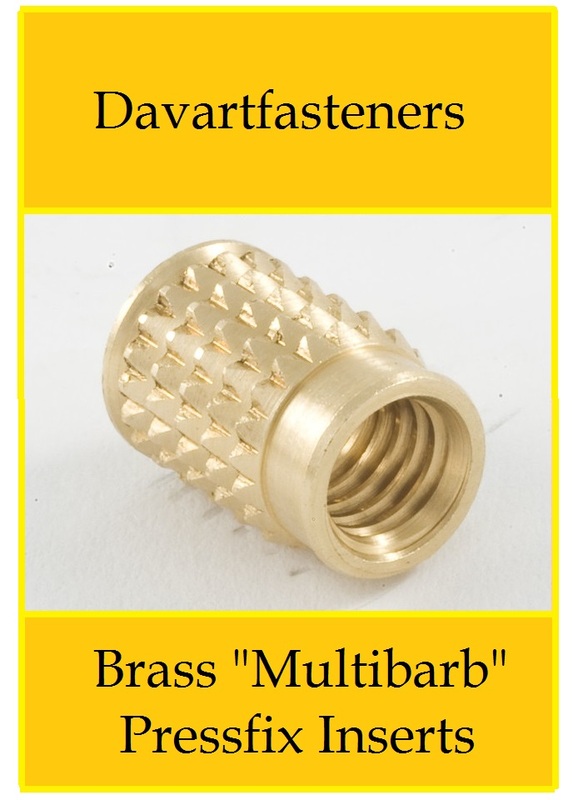 The maximum capacity of our machines are 32mm Diameter in bar. 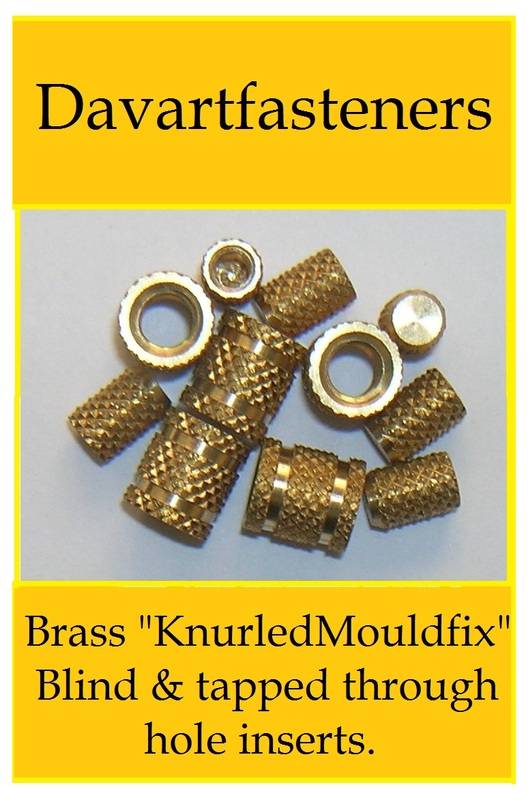 We specialise in threads, thread rolling, cross drilling ETC. 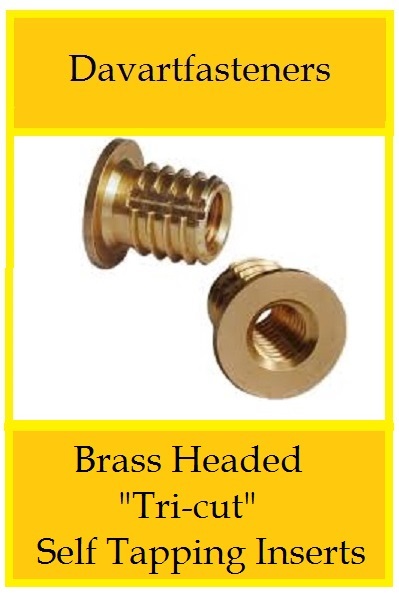 Male and female thread forms in metric and imperial. 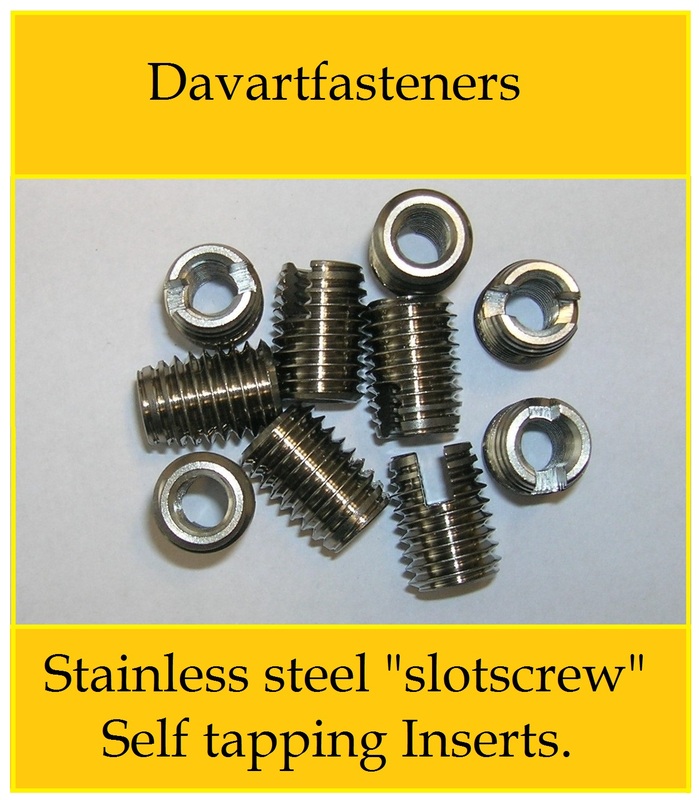 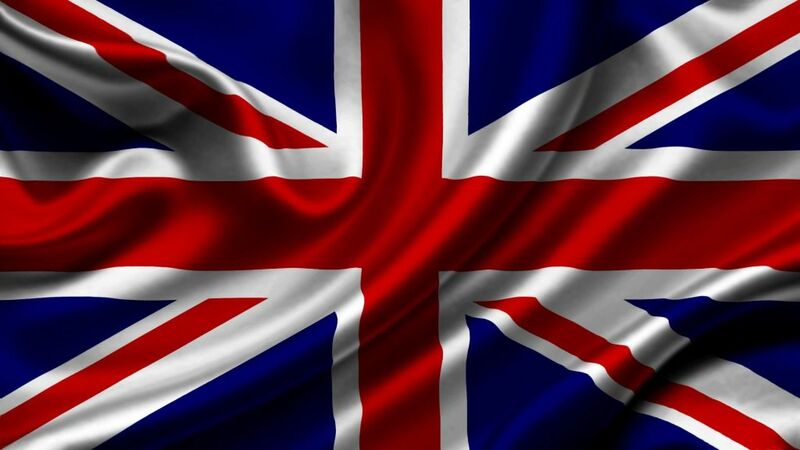 We can offer any plating finish; Zinc, Nickel or black finish. 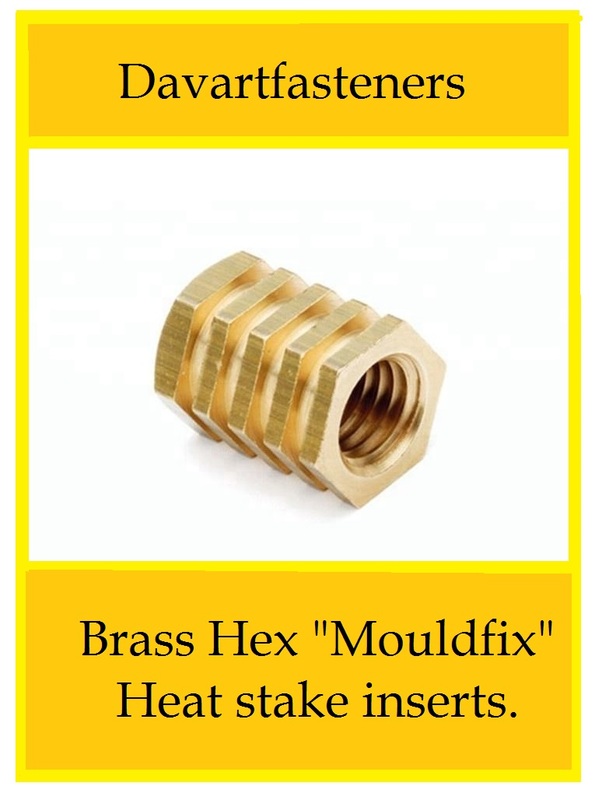 All components are boxed and sent UPS delivery.